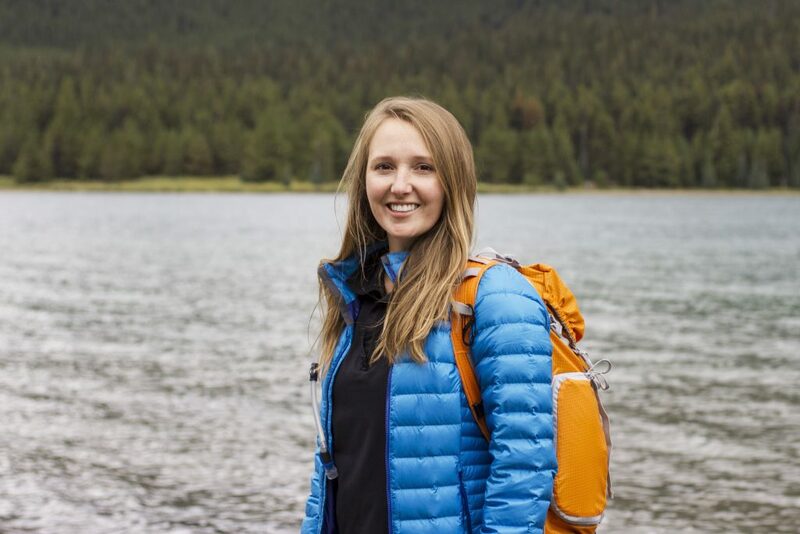 Callie Broaddus is a senior designer at National Geographic Kids, where she has designed and art directed over 100 books on a wide range of topics, including science, space, baby animals, snow leopards, trash, and beyond. She is a member of the Rainforest Trust Council and sits on the board of directors of the Bull Run Mountains Conservancy. As a freelance journalist and photographer, she has covered topics spanning education in the Marshall Islands and rhino conservation in Botswana to local solar legislation and the craft beer boom. She is a dedicated conservationist, and believes that youth empowerment through environmental education is key to fighting the climate and biodiversity crises.